Support for cultural industries is often focused on maintaining a bedrock of cultural and creative activity through annual or multi-year funding. Support for individual artists and their projects is often realised through one off or project funding. While these ways of funding the arts remain fundamental it is also important to look at other aspects of the arts industry ecology. This is particularly true for the Aboriginal arts and cultural sector in NSW. 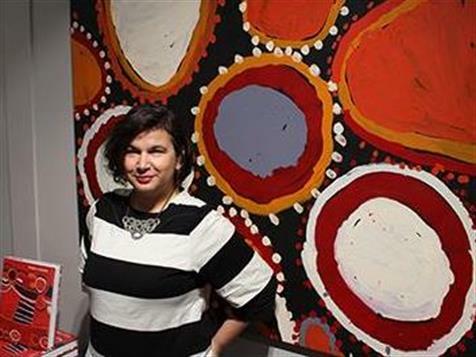 The NSW Aboriginal Arts and Culture Strategy: Connection, Culture, Pathways (2015-2018) has rolled into its second stage of implementation with a clear focus on skills growth, establishing career pathways and developing markets. The Strategy includes a broad suite of mentorships and Aboriginal arts leadership opportunities with key arts organisations and cultural institutions.